Yes, the Presidents of the United States. With the reveal of the cover for the all new Deadpool #1, Marvel.com has an interview with the new creative team, where the villains for the first arc are revealed as our past Presidents. 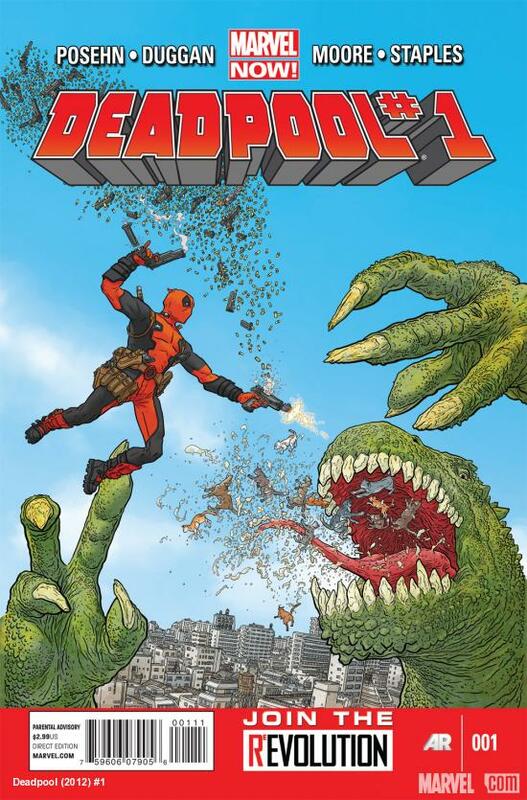 Head over to check out the full article HERE and be on the lookout for Deadpool come this November. Previous Marvel NOW: Fraction Talks Fantastic Four and FF + Covers For the Two New Series! Next Marvel NOW: Mark Waid & Leinil Yu Talk the Indestructible Hulk + Cover!